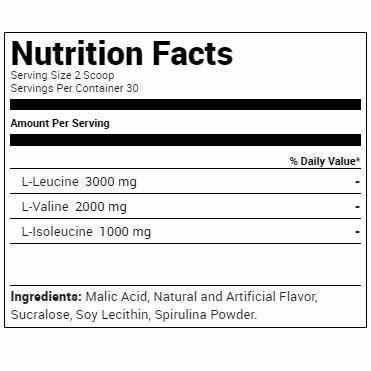 BCAAs (Branch Chain Amino Acid) are a necessary for your body to build lean mass, reduce muscle breakdown, and improve protein synthesis so that you can look and feel your best. 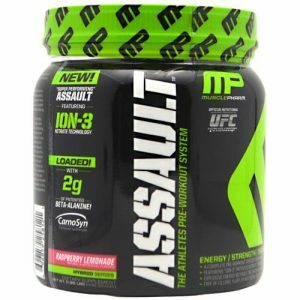 Muscle Pharm is a leader in men’s sport nutrition and performance. If you’re ready to take your physique to the next level, start with this amazing BCAA complex, made jut for men.